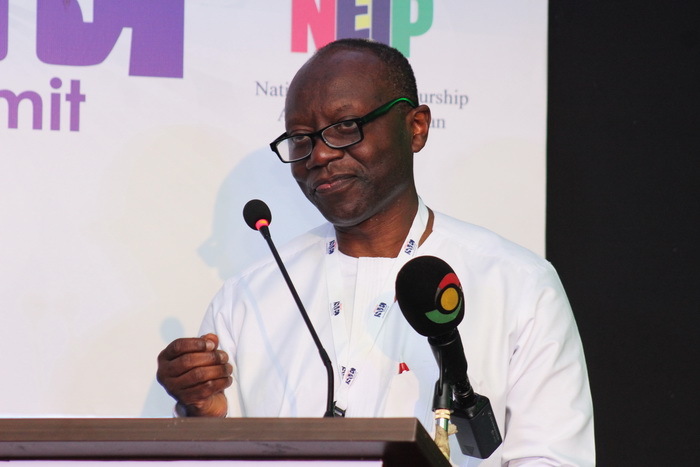 Finance Minister, Mr. Ken Ofori-Atta will present the 2019 budget to Parliament on November 15, 2018, Speaker of Parliament, has confirmed. “The 2019 budget will be presented by the Minister of Finance on Thursday, November 15, November 2018. This will be followed by the Post-Budget Workshop and the consideration of the sectoral budget estimates by the committee of the House and other related plenary activities of the budget statement and government economic policy statement 2018”, he announced this in his welcome address during the resumption of the third meeting of the second session of Parliament on Tuesday. The Deputy Finance Minister, Mrs. Abena Osei Asare, hinted that the budget is being worked on but reckons “government will come out with policies and programmes that will sustain the good progress we have made” she told B&FT. The budget, analysts also project will be heavy on programs that will prop up government’s industrialization drive and infrastructure projects in the country. Additionally, government’s plan of raising the US$50 billion century bond is expected to be factored into the upcoming 2019 budget. The Finance Minister mentioned that the imminent issuance of the century bond will eventually stabilize the cedi and possibly strengthen it. Government expects to completely restructure the country’s economy through the century bond, and eventually help to reduce pressure on the cedi and stabilize it. To a large extent, this forms part of the government’s plan to secure long-term funding to build critical infrastructure for industrial development. The IMF says the 2019 budget would need to address persistent revenue shortfalls and start tackling decisively the issue of exemptions. The 2019 Budget Statement and Economy Policy is key as the IMF bailout programme will end in April 2019, from an initial deadline of April 2018, after the NPP government agreed to an extension of the program. 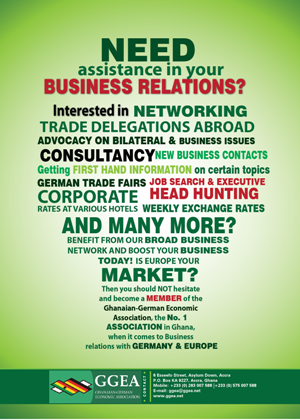 Meanwhile, according to the Fund, Ghana’s growth prospects remain strong, supported by robust oil and cocoa production.